When it comes to the highest-paid male athletes on the planet, the top 10 make a ridiculous amount of money. $950 million combined, to be exact. That’s an obscene amount. In fact, if you compared that haul to their female counterparts, you’d see that the disparity in earnings is quite staggering. Of course, while there needs to be a discussion about the wage gap between genders, that doesn’t mean top female athletes living in the poor house. Far from it actually. By Forbes’ calculations, this group of incredibly talented athletes have earned $124 million between them. This number was reached by taking into consideration the earnings from salary, winnings, appearances, licensing, and endorsements between June 1, 2014 and June 1, 2015. While we’re sure you know who most of the athletes on this list are, there’s always the chance that you may come across some unfamiliar faces. Either way, it’s important to know that all these women worked hard and earned their good fortune. They are most than deserving of these rewards. Therefore, let’s take a look at some of the top earners on the list by examining the seven highest-paid female athletes on the planet. 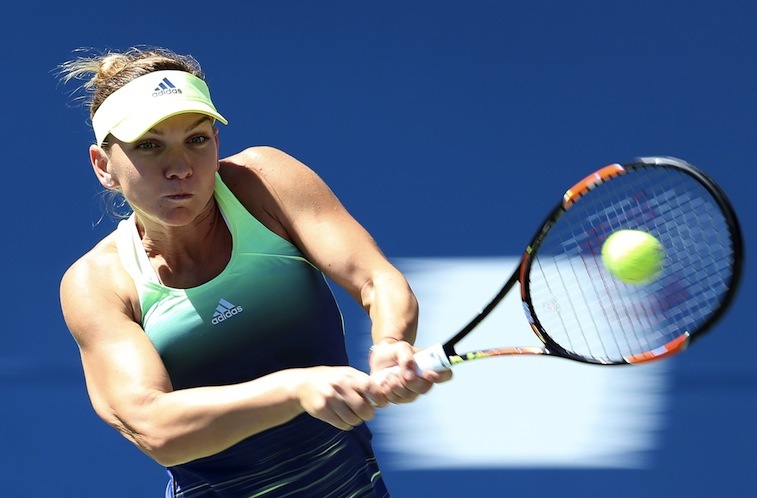 Simona Halep — the No. 3 ranked player in the world — won three tournaments early in the 2015 season and has pulled in $5.3 million in winnings this past year. On top of that, her sponsorship deals with Adidas, Wilson, and other Romanian firms, have helped the 23-year-old rack in $1.5 million in endorsement money. With success like that, it’s not surprising Halep holds serve as the seventh highest-paid female athlete in the world. After earning $3 million alone for her Wimbledon victory in 2014, Petra Kvitova was already on her way toward pulling in major bank for the year. Including her dominance on the most heralded grass court in all the land, Kvitova made $5.9 in total winnings. However, the win at Wimbledon also triggered quality bonuses from sponsors such as Wilson and Nike. Of course, these aren’t the only companies that sponsor the 25-year-old. By signing a deal with watchmaker Ritmo Mundo this past spring, Kvitova raised her endorsement earnings to $1.8 million. Her total haul of $7.7 million puts her at No. 6 on this particular money list. Unlike the two tennis stars who came before her on this list, Ana Ivanovic made the bulk of her earnings this past year in endorsement money. 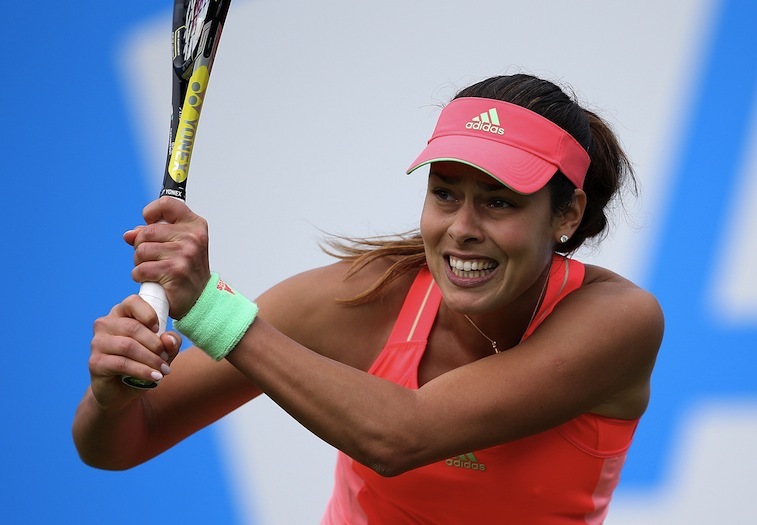 Not only is she repped by Adidas and Dubai Duty Free, but with the addition of sponsor in Shiseido, Ivanovic managed to pull in $6.5 million in endorsements. Combined with the $1.8 million she made on the court in the last year, and the former grand slam champion is sitting pretty with a total haul of $8.3 million. Moving away from the world of tennis for a moment, it’s racing driver Danica Patrick who comes in at No. 4 on the world’s highest-paid female athletes list. 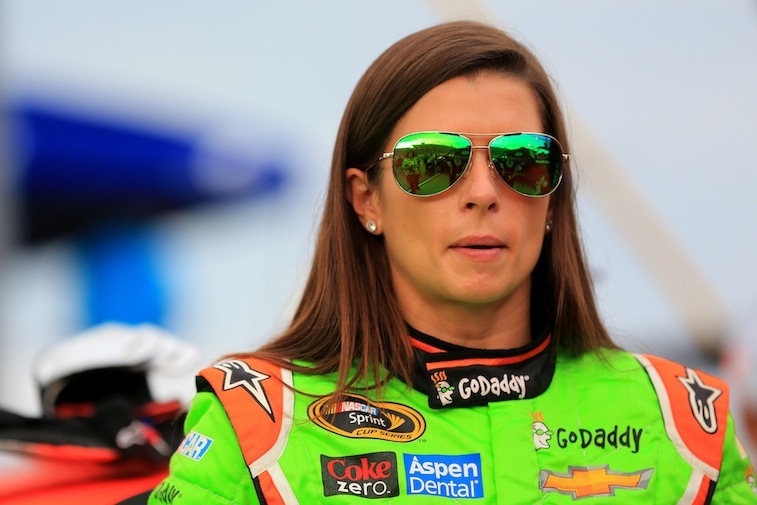 While her main sponsor, GoDaddy, recently announced it was leaving NASCAR at the end of the year, Forbes believes Patrick’s eventual move back to Stewart-Haas Racing will give her plenty of new sponsors. In the meantime, she’ll just have to settle for the $6 million in endorsements and $7.9 million from salary/winnings that she made from June 1, 2014 to June 1, 2015. This was a big year for Caroline Wozniacki. She appeared in the Sports Illustrated swimsuit issue, ran the New York Marathon, and has gotten pretty close with NFL superstar J.J. Watt. However, aside from these extracurricular activities, Wozniacki has also found time pull in some serious coin. She’s earned $3.6 million on the court and, after picking up new sponsors in Godiva chocolates and Lavazza coffee, has also brought in $11 million from endorsements. Despite her sheer dominance on the tennis court — and popularity off of it — World No. 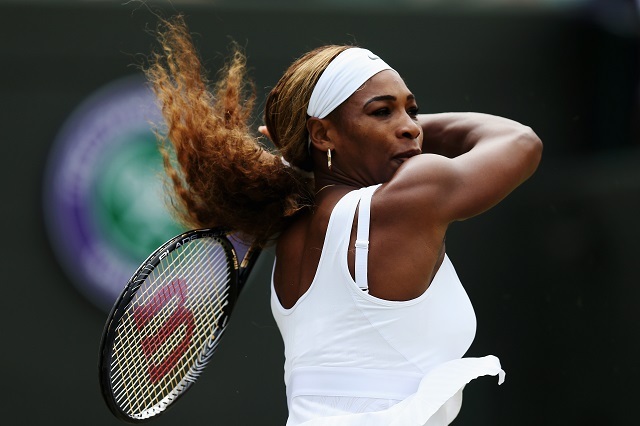 1 Serena Williams is only the second highest-paid female athlete on the planet. In the past year, she’s earned $11.6 million in winnings and $13 million from her lucrative endorsement deals. That’s what happens when you not only begin partnerships with Chase and Audemars Piguet, but manage to expand your relationship with Gatorade to include PepsiCo. Maria Sharapova comes in at No.1 — for the 11th straight year — with a whopping $29.7 million in total earnings. According to Forbes, her $6.7 million in winnings was triple what it had been in the previous 12 months. However, on account of sponsorship deals with Nike, Head, Avon Products, Porsche, Tag Heuer, Evian Sharapova earned an impressive $23 million in endorsement money alone. If we’ve learned anything today, it’s that it still pays to be Maria Sharapova. 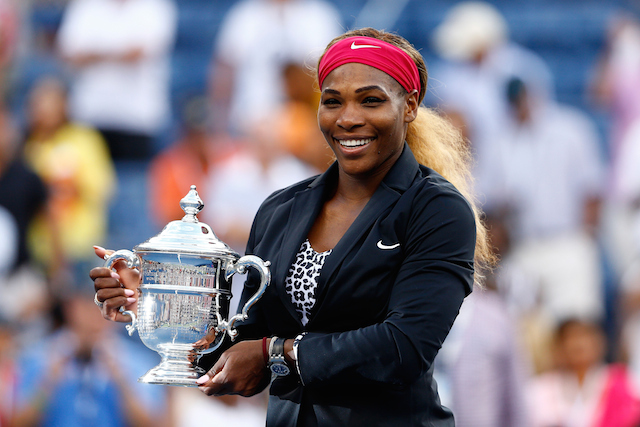 To see the full list of the World’s Highest-Paid Female Athletes 2015, click here.